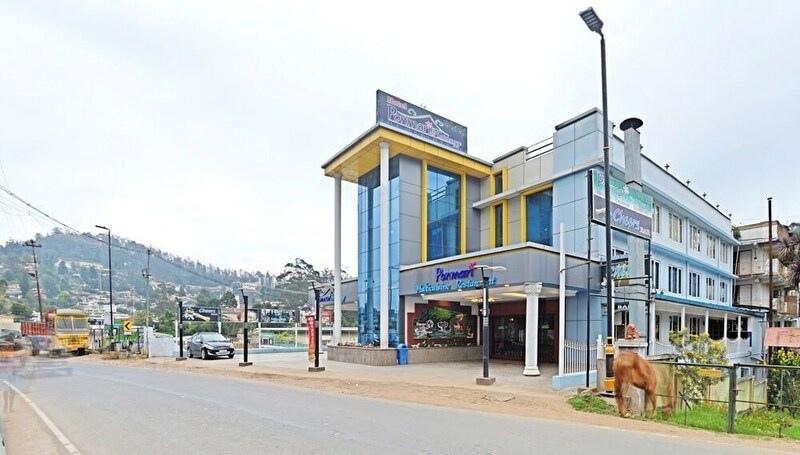 Situated in Ooty, this hotel is within 1 mi (2 km) of Botanical Gardens and Nilgiri Hills. Ooty Lake is 1.8 mi (3 km) away. Ooty Udhagamandalam Station is 29 minutes by foot. A restaurant, a fitness center, and a bar/lounge are available at this smoke-free hotel. Free WiFi in public areas and free self parking are also provided. Additionally, a business center, a meeting room, and dry cleaning are onsite. All 36 individually decorated rooms feature free WiFi and room service. Other amenities available to guests include TVs, premium bedding, and coffee makers. The hotel offers a restaurant. A bar/lounge is on site where guests can unwind with a drink. A complimentary breakfast is offered. Public areas are equipped with complimentary wireless Internet access. This hotel offers access to a business center and a meeting room. This business-friendly hotel also offers a fitness center, tour/ticket assistance, and multilingual staff. Complimentary self parking is available on site. Ponmari Residency is a smoke-free property. Ponmari - This restaurant serves dinner only. Rollaway/extra beds are available for INR 708 per night.